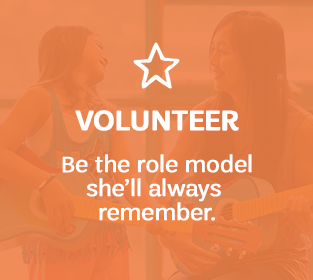 This publication features a plethora of interesting and valuable courses, Council news and opportunities tailored specifically for our adult volunteers. 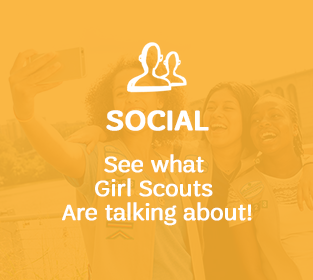 This Girl Scout family publication highlights opportunities in our focus areas, information on earning one of Girl Scouts’ highest awards and endless program opportunities that are sure to excite! 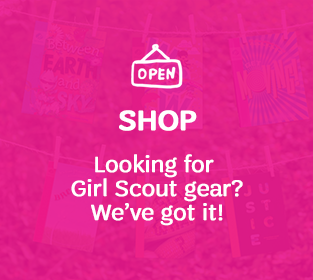 Welcome to Girl Scouts! 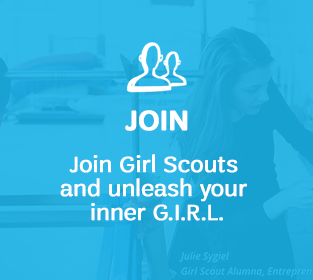 Your G. I. R. L. (Go-getter, Innovater, Risk-taker, Leader) is now part of a community of 2.6 million girls and adults committed to her success. 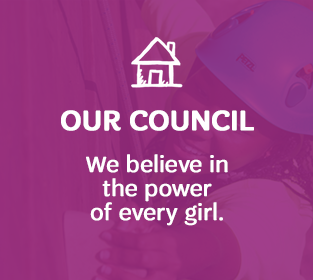 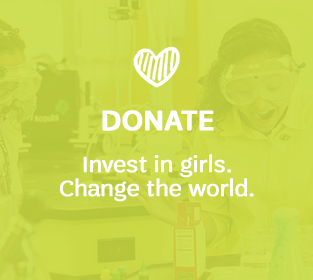 We’re excited to provide you with resources, support and opportunities to make her Girl Scouting experience the best it can be.